Not seeing results from your new skin care routine? You probably need the help of a natural toner. What does your skin care routine look like? Do you follow a 10 step Korean skin care routine, or are cleanser and moisturizer your bathroom cabinet heroes? Regardless, there’s one skin care product you should be using to help your daily regime be less of a chore. Face toner is essential to prepping your skin for a serum and moisturizer. Talk about that for a heavy-lifting beauty product. Here are the benefits of a natural toner, as well as the best natural toners to help you jumpstart your skin care routine. After using a facial cleanser, pat on a toner to help sweep away leftover cleanser, oil, grime, and makeup that you missed. Removing excess oil and other gunk is essential to preventing clogged pores that can lead to acne. Did you know that your skin is slightly acidic? The mixture of sebum and sweat forms your skin’s acid mantle. The mixture helps repel bacteria and pollution, as well as keep water from escaping your skin. Toner ingredients help calibrate your skin’s pH so it can better receive nutrients from other skin care products. Natural ingredients like witch hazel and rosewater have astringent properties. That means they help tighten pores for a smoother complexion and more even skin tone. Toner is a must-have for anyone fighting the appearance of enlarged pores! 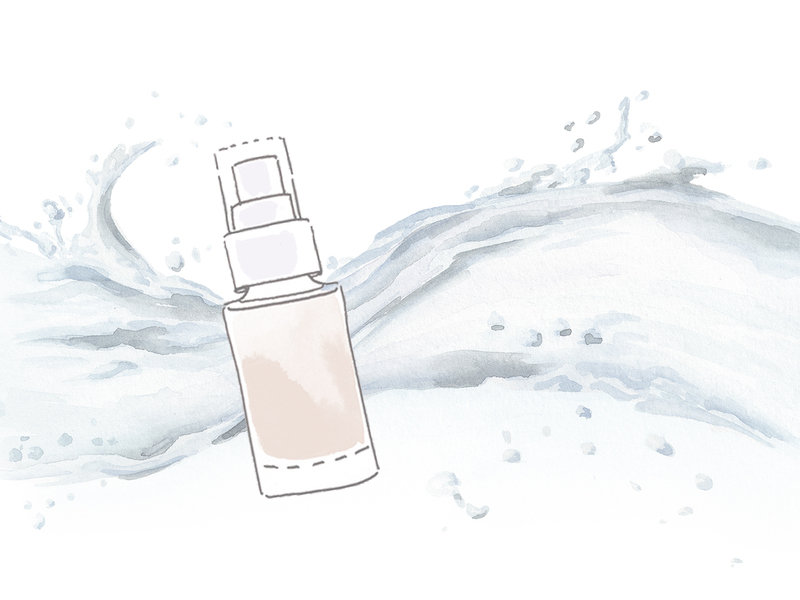 Toner is water-based to hydrate your skin for a glowing complexion. Moisturizer is oil-based to keep that water from evaporating. Every skin type needs hydration to keep signs of aging at bay, while oily skin types might need less moisturizing. Why choose a natural toner? So we think it’s clear that your skin is going to be absorbing most of a face toner. Toner keeps your whole skin care routine together by keeping your skin in balance. Harsh chemicals and synthetic ingredients are more likely to interfere with this delicate balancing act. They have no place on your precious skin, so choosing a natural toner is the way to go. Plant ingredients such as witch hazel and floral hydrosols are perfect for rebalancing skin (and, quite frankly, will make you feel like a natural goddess too). Given the important balancing act they have to play, facial toner formulas should be as delicate as your skin. That means steering clear of synthetic fragrances, parabens, drying alcohols, and PEG compounds that can irritate your skin. When out shopping for your next favorite face toner, give the green light to any of these champion ingredients. 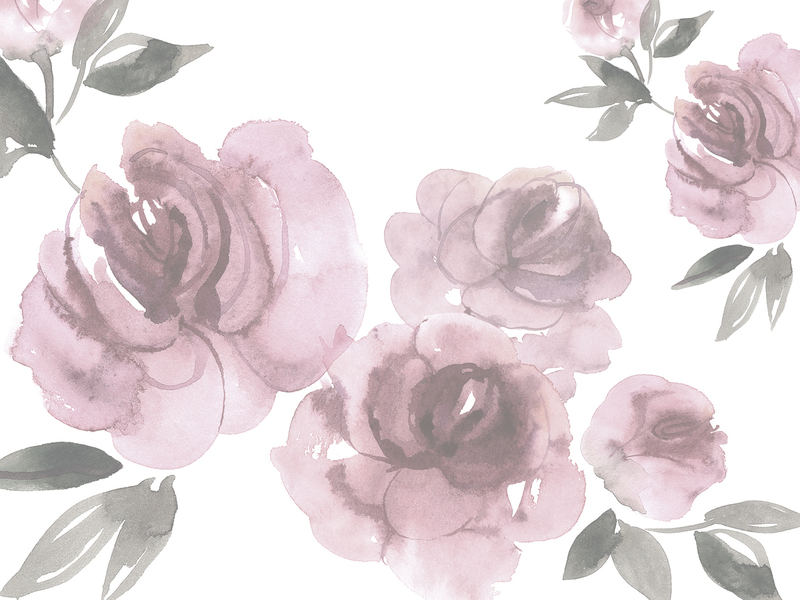 Rose water is an anti-inflammatory that’s perfect for soothing sensitive skin. 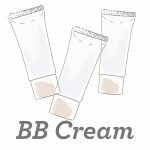 It’s lightweight but helps to tighten pores for smoother, softer skin. Antioxidants in witch hazel make it an effective astringent (reduces pore size). Its antibacterial properties make it a great toner for oily or acne-prone skin. Hyaluronic acid helps deliver important hydration and nutrients deep into your skin cells, making it an essential skin prep step in your beauty routine. Notice how green tea might taste bitter? That comes from the antioxidants in green tea that make it an astringent. Green tea has also been shown to reduce sebum production. Korean beauty enthusiasts will know that rice water is well-loved for its beneficial vitamins and minerals that help shrink the appearance of pores and brighten skin. Alpha hydroxy acids in apple cider vinegar help restore your skin’s pH balance, while brightening skin and eliminating acne-causing bacteria. We’ve scoured the web for the top products to help you restore your balance, no matter your skin type. And they’re a pleasure to use too, with soothing ingredients and natural, refreshing scents. A soothing, floral toner with a just as heavenly scent that’s perfect for any skin type. The natural ingredients work in harmony to promote a smoother, radiant complexion. Rose and witch hazel fight inflammation and tighten pores. Aloe and coconut water provide nutrient-rich hydration. We love the use of radish root ferment as a natural preservative. 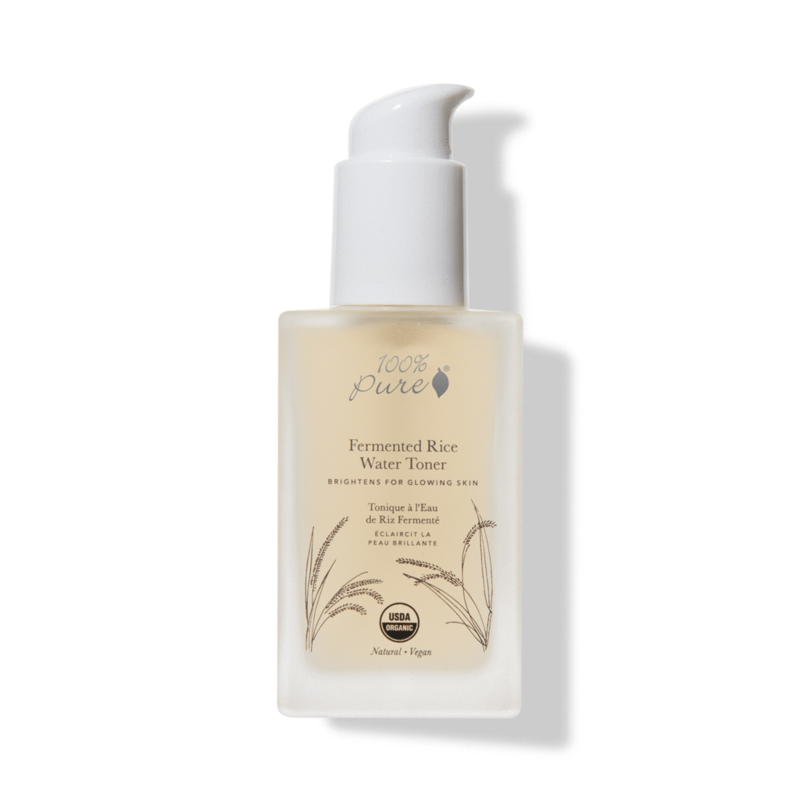 If you like rose water, here’s another face toner you’ll adore, featuring therapeutic ingredients like lavender and geranium. Apple cider vinegar helps balance your skin’s pH. 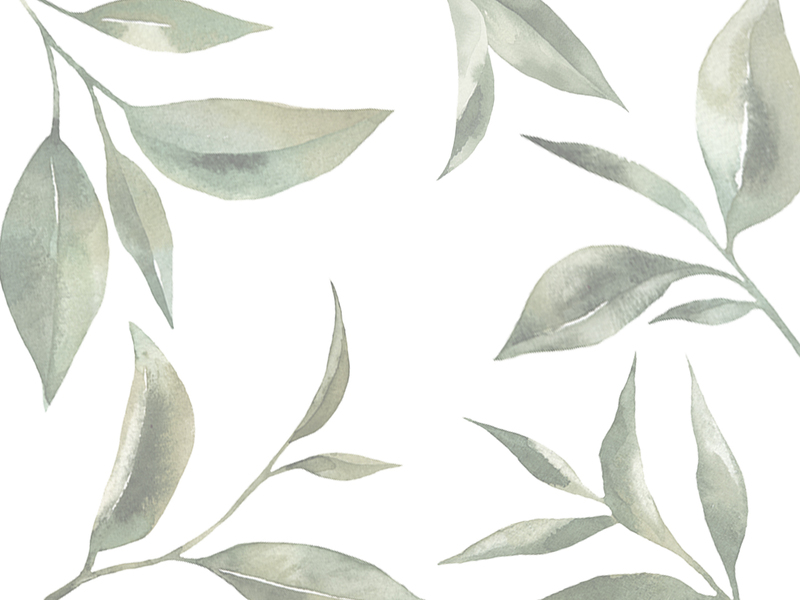 What’s a plus are the antioxidant-rich plant oils that help heal and moisturize skin. These ingredients are ideal for dry or mature skin. This toner makes it easier for your skin to absorb a facial oil afterwards. Sake, or fermented rice water—the holy grail of toner ingredients—is rich in kojic acid and nutrients that promote a softer, brighter complexion. This toner is a savior for brightening and evening skin tone, and is especially beneficial in an anti-aging routine. Licorice, lemon, and shiitake mushrooms work in tandem to tackle pesky dark spots. This mist contains a wealth of vitamin-rich botanicals to freshen skin after cleansing and throughout the day. Lemon balm is anti-inflammatory and works to tighten pores for a smoother complexion. It’s balanced by a light mixture of floral hydrosols to hydrate and soothe skin. A loving symphony for skin. Ideal for normal or mature skin types. 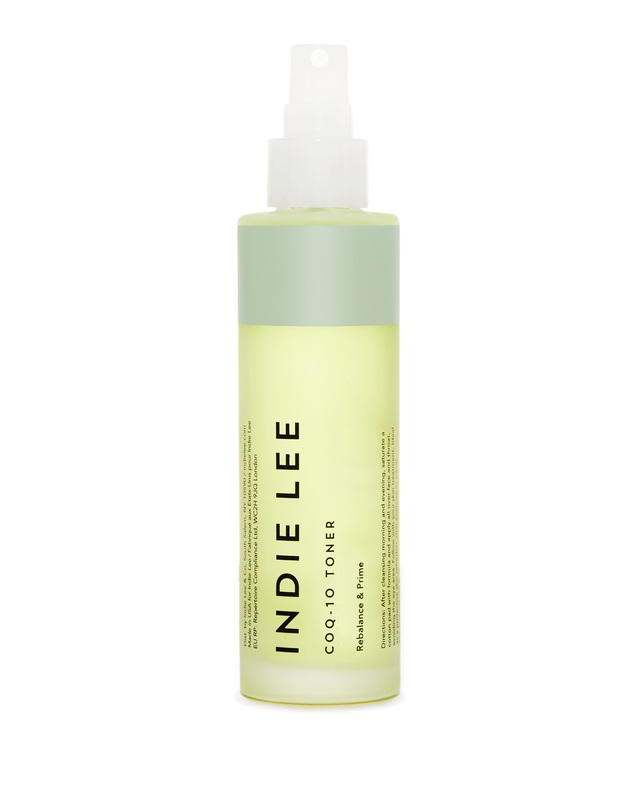 The name of this botanical-packed toner tells you exactly what it does. Hydrating aloe water promotes the delivery of nutrients into skin. Turmeric, calendula, chamomile soothe and calm skin. This multi-tasking toner also moisturizes. It’s packed with lightweight oils like jojoba, marula, and sea buckthorn, making this toner ideal for all skin types. Odacite totally gets that hydration is the way to youthful skin. This toner contains sodium hyaluronate, also known as hyaluronic acid—a key molecule in the anti-aging battle. It hydrates and plumps skin, while antioxidant-rich spirulina and plant proteins restore nutrients. There isn’t any witch hazel, which might be appealing to dry or sensitive skin types. This face toner is all about soothing your skin to create the perfect smooth canvas. Prickly pear and floral extracts help calm skin. Rose water, aloe juice, and hyaluronic acid hydrate for a plumper complexion. It’s an effective primer for skin care and makeup, and also great as a refreshing pick-me-up throughout the day. If you’re looking for an anti-aging toner, this one might be your pick. It stars CoQ10, a powerful antioxidant that provides anti-inflammatory and healing benefits. Combined with aloe and hyaluronic acid, it helps to tighten pores and smooth skin with a formula that’s ideal for all skin types. Whether you have dry or damaged skin, this toner is targeted to restore hydration to your skin, thanks to the two ingredients hyaluronic acid and niacinamide. 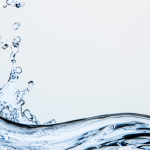 You might be familiar with hyaluronic acid as a molecule that locks moisture into your skin. Niacinamide increases the formation of ceramides—which decrease in people with atopic dermatitis and aged skin. This toner is a potent treatment for anyone struggling to lessen fine lines from dry or aging skin. Hydrating hyaluronic acid helps deliver soothing botanicals into skin for a plumper appearance. 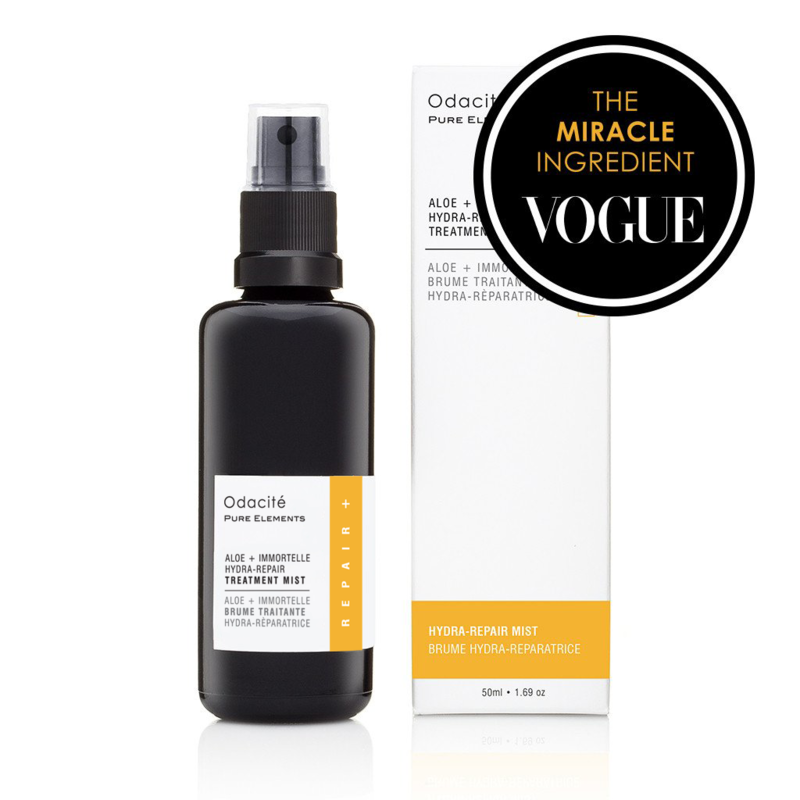 The formula also contains superoxide dismutase, a powerful antioxidant that balances skin and prevents inflammation. A natural toner works best after using a facial cleanser to sweep away makeup and excess oil. Apply toner with your hands and gentle press into your face, neck, and décolleté. You can also use a cotton ball. Follow with a serum while your skin is still slightly moist. Make sure to seal everything in with a natural moisturizer at the end! You can also use a toner to hydrate and freshen up your skin during the day, so be sure to keep one handy in your purse or on your desk! The great thing about a natural toner? You can freely use it however many times you want, whenever you feel like your skin needs a refreshing pick-me-up. Let us know if there are any toner ingredients you’ve fallen in love with, or if you’ve even tried making one on your own!